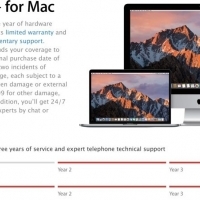 AppleCare and AppleCare+ are Apple's warranty plans for Macs and iOS devices, respectively. 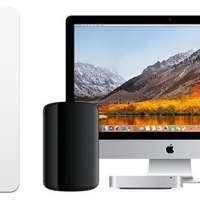 All of Apple's products come with a one-year warranty and 90 days of telephone support, but AppleCare and AppleCare+ extend warranty coverage and telephone support to three years for Macs and two years for iOS devices. 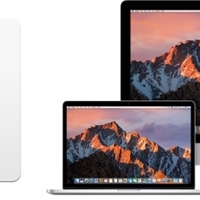 AppleCare for Macs covers any manufacturing issues that arise, including faulty batteries and accessories like power adapters. 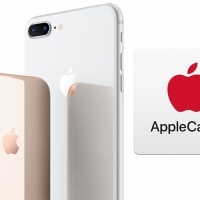 AppleCare+ for iOS devices covers manufacturing issues and accessories, but it also covers two incidents of accidental damage, each subject to a $49 service fee for repair or replacement. 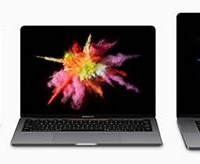 When Can AppleCare Replace a MacBook's Battery? 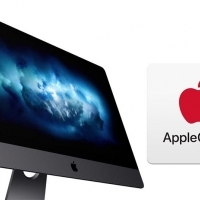 Effective today, the Apple Pencil no longer needs to be purchased at the same time as an iPad to be eligible for AppleCare+ coverage, according to an announcement shared with Apple Stores and Apple Authorized Service Providers today. 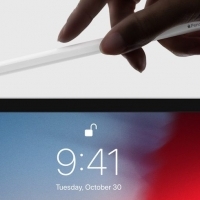 This means that if a customer has AppleCare+ for iPad, coverage now extends to any first-generation or second-generation Apple Pencil the person may own even if purchased separately. 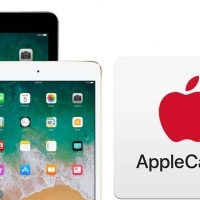 AppleCare+ for iPad covers up to two incidents of accidental damage to the Apple Pencil, each subject to a fee of $29 plus tax. 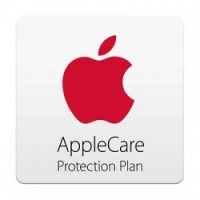 AppleCare+ covers both the iPad and Apple Pencil for two years from the date the plan is purchased. 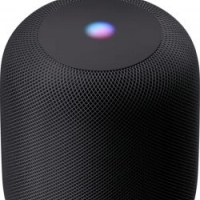 AppleCare+ must be added within 60 days of purchasing an iPad, but when the Apple Pencil was purchased does not appear to matter. 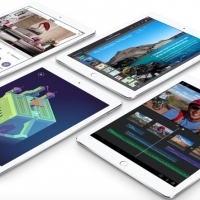 The news coincides with the launch of new iPad Air and iPad mini models. 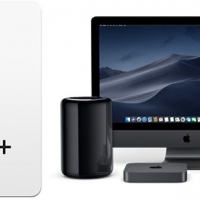 AppleCare+ is $69 for both devices. 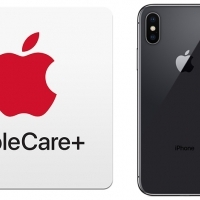 Apple today quietly updated its AppleCare+ repair program for the iPhone, introducing a new $29 screen replacement option and raising the incidental repair fee to $99 for all iPhones. 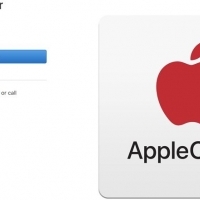 With AppleCare+, iPhone users receive no-questions-asked coverage for two incidents of accidental damage, subject to a service fee. Previously, iPhone 6s and 6s Plus users had to pay a $99 fee for each replacement, while iPhone SE and iPhone 6 and earlier replacements were priced at $79. 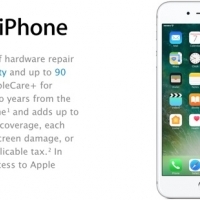 Apple is now charging a $99 service fee across the board for repairs regardless of device, but at the same time, there's a new option that will save many iPhone users money -- screen repairs for a service fee of just $29. 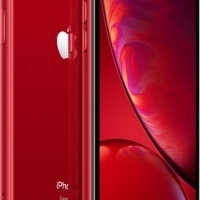 Repairs for iPhones that need to be replaced or repaired due to a damaged screen will now be more affordable, while more significant repairs for the latest devices will continue to cost $99. 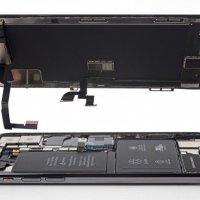 Those with an iPhone SE or an iPhone 6 and older will now need to pay $99 instead of $79 for major repairs, but will also save money with the cheaper screen repair option. 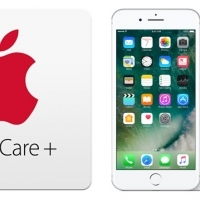 AppleCare+ is priced at $129 for the iPhone 7 and 7 Plus and extends iPhone coverage for two years. 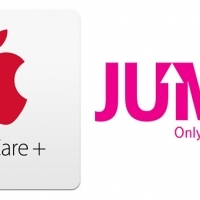 AppleCare+ for the iPad is unchanged.